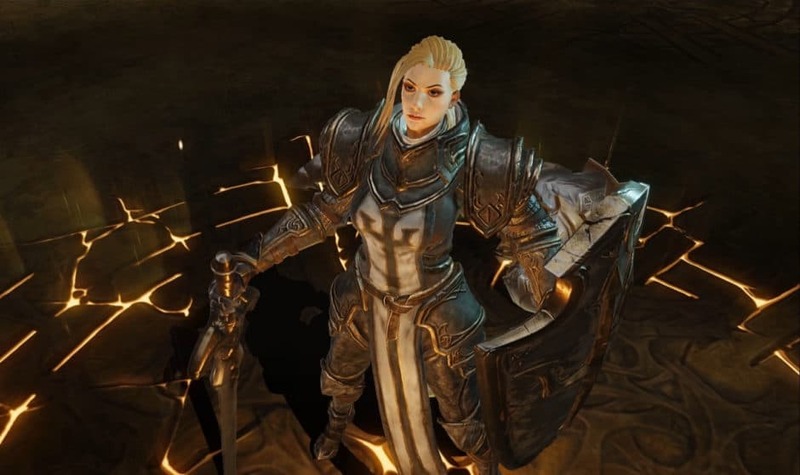 For the first time ever, Diablo fans will be able to answer the call to battle on their iPhone. Blizzard Entertainment is producing Diablo Immortal, a massively multiplayer online (MMO) action role-playing game for phones and tablets. Rather than being a purely solo experience, this game will present many opportunities to meet and socialize with other demon slayers. This isn’t a port of an existing game to mobile. This new chapter takes place between the end of Diablo II: Lord of Destruction and the beginning of Diablo III. “Leading the invasion of Sanctuary is the demon known as Skarn, Herald of Terror — Diablo’s most powerful lieutenant — who now rallies a new demonic army,” according to Blizzard. There’s no word yet on a released date or what the cost will be. This could involve a subscription fee, or the game could be free with endless offers to make in-game purchases. Blizzard is developing both iOS and Android versions.